In the dark days of the early 1940s, Cullimore vehicles were called upon to support the construction of military airfields in the South West of England. The vehicles were operating away from home, alongside those from a number of other sources. Wartime shortages and restrictions led to a situation where the Company’s vehicles could no longer be identified by their distinctive green livery. 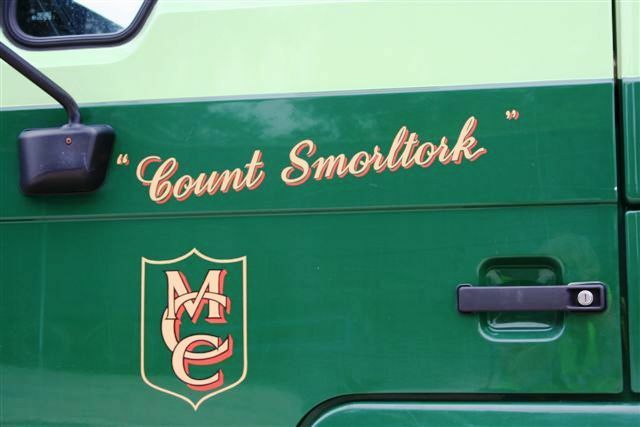 Moreton Cullimore therefore hit upon the idea of applying to each vehicle the name of a character from one of Charles Dickens’ novels. Moreton had long admired the works of the 19th century author. As things gradually returned to normal after 1945, the traditional livery re-emerged and the practice of naming the vehicles was allowed to lapse. 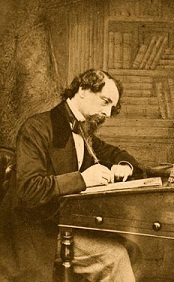 Moreton however retained his fascination with Dickens and needed little persuasion by his son in the early 1960s to revive the tradition of christening his vehicles. Names were quickly applied to the whole fleet and over the years this custom has attracted much media interest. The tradition survives today; all Cullimore vehicles, large and small, and even the individual items of plant, proudly display their Dickensian names. Some names are of course particularly appropriate: OliverTwist could be nothing other than a truck mixer, while well-placed confidence saw the ready-mix plant at Netherhills christened Great Expectations when it was opened nearly 30 years ago. The company receives enquiries about its fleet from road haulage enthusiasts throughout the UK. Green continues to be the fleet colour, although in 1961 following discussions with Foden the two-tone livery, red bumpers (boards) instead of chrome and red chassis instead of black, became the fleet hallmark for the future, giving an appearance both attractive and distinctive. A selection of pictures is available in the gallery and enthusiasts can contact Tracey Betts for further information on the Dickensian names.